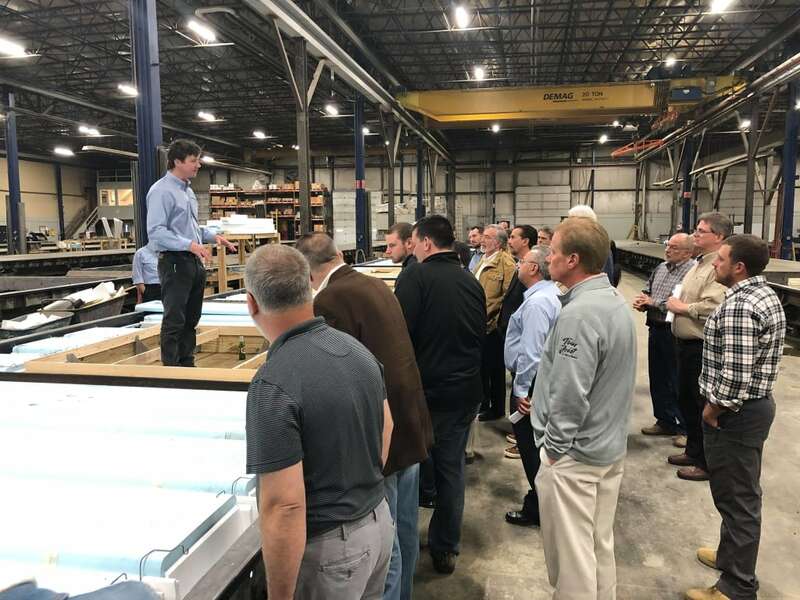 Members of the Builders League had a private tour of the Northeast Precast/Superior Walls Factory in Millville last night. Superior Walls Division General Manager Tom Talalaj led the group throughout the facility explaining the production process. BLSJ members Mike Kidd, Kieffer's Appliances Inc.; Mike Paparone, MJ Paparone Development Co.; Bill Cappuccio, Allura and Bob Sambucco, Bruce Paparone Inc. were among the many attendees at the Atlantic Builders Convention at Harrah's Resort Atlantic City yesterday. 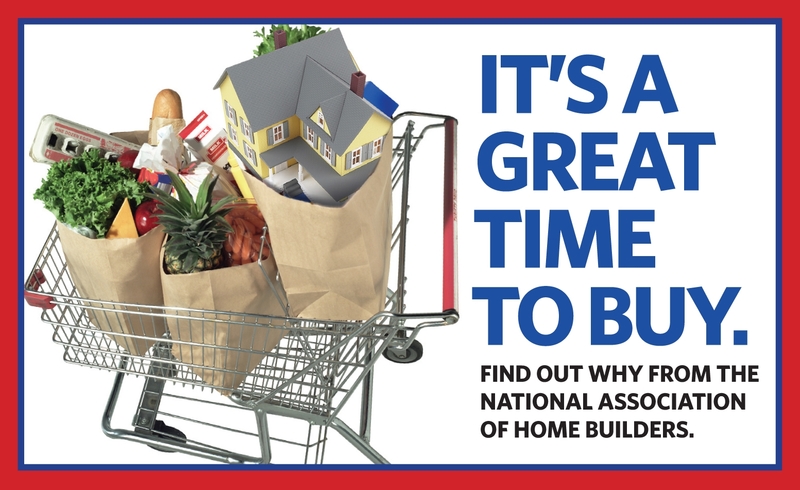 The home building industry is celebrating New Homes Month in April. 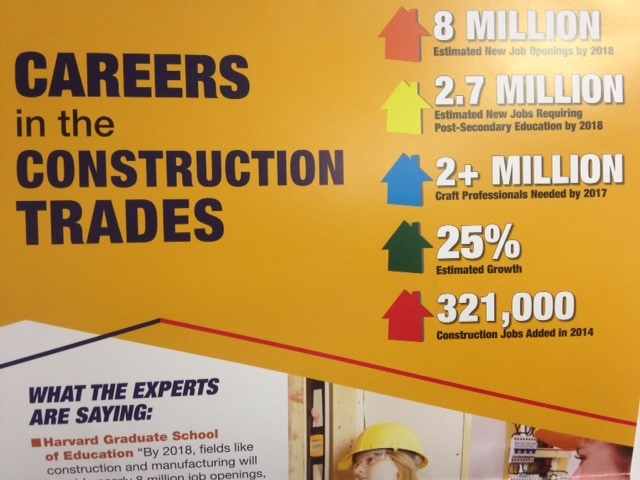 Since 1940, the Builders League of South Jersey (BLSJ) has been "the voice of the industry" to builders, remodelers, home improvement contractors, subcontractors, contractors, suppliers, consulting professionals and others involved in new home construction and remodeling in southern New Jersey. A highly effective trade association consisting of professional builders, developers, remodelers and associated businesses in Atlantic, Burlington, Camden, Cape May, Cumberland, Gloucester and Salem Counties, BLSJ is committed to promoting balanced solutions for solving Southern New Jersey’s housing needs while planning for preservation, environmental protection and economic growth.